The room is also equipped with a small fridge, air conditioning and free wifi. The cleaning service, including linen change, takes place every two days. CHECK-IN ONLY BY APPOINTMENT. We are open from 15:00 to 19:00. 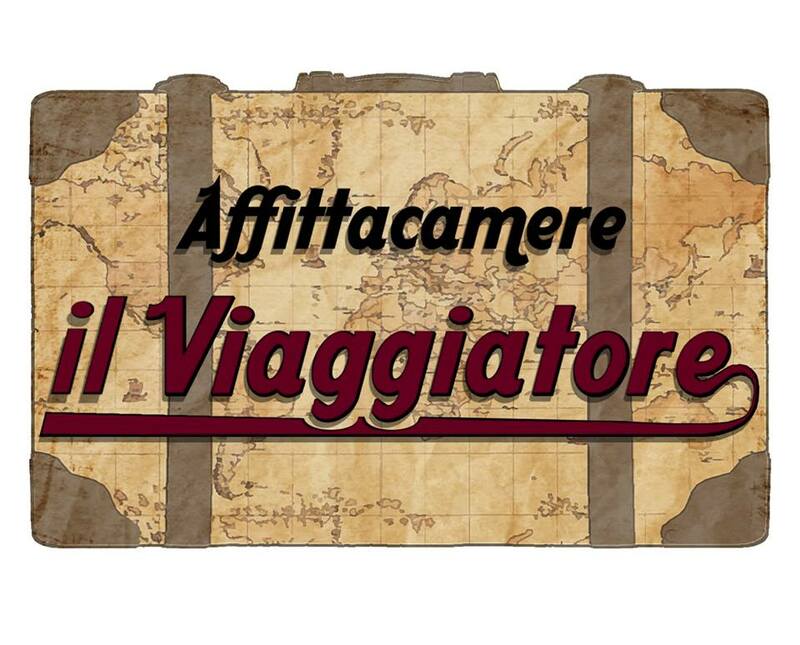 CHECK-IN TAKES PLACE at our office in VIA GRAMSCI 70 (buzz Le Vele), so then we'll bring you at "Affittacamere il Viaggiatore" (50 meters far). Please remember to tell us in advance the estimated time of arrival. Otherwise our presence can not be guaranteed on site. If you expect to arrive later than this time, please contact us directly at our email address (info@affittacacamereilviaggiatore.it) or at our number +39 3804503057 (even whatsapp) so we will give you all the information to perform self check-in in automatic (for self-check-in you will need to send us ID / PASSPORT copy in advance). Free cancellation up to 6 days before check-in. In case of cancellation after this deadline or no-show, the TOTAL reservation amount will be charged. The property reserves the right to charge the credit card the amount of the first night 5 days before the check-in as a deposit; the balance of the remaining part of the stay will be collected at check-in. The property reserves the right to charge the credit card for the full amount of the stay in case of early departure. In case of an invalid or no credit card, the reservation will be automatically canceled.